Real life happens in very brief, random, fleeting moments. Sometimes, if you’re not paying attention, you’ll miss it. It can be made up of split second decisions or the final result of well thought out plans –either way, it unfolds right before our eyes. Real life moments happen way before you get invited on a stage to showcase your talent. It began when you picked up a hair brush or that kitchen utensil and made it your first microphone. These are the moments that define your life. They don’t often get recognized as such, but they happen daily, and are the bricks and mortar of who you will become. Real life is that moment when you decide to tell the truth, because you know in that instant that the lie isn’t worthy of you anymore. It happens when you’re not confused nor wishy-washy about a decision. It’s when your mind is made up and there’s no swaying you. It’s when your yes finally means yes and your no simply means no. 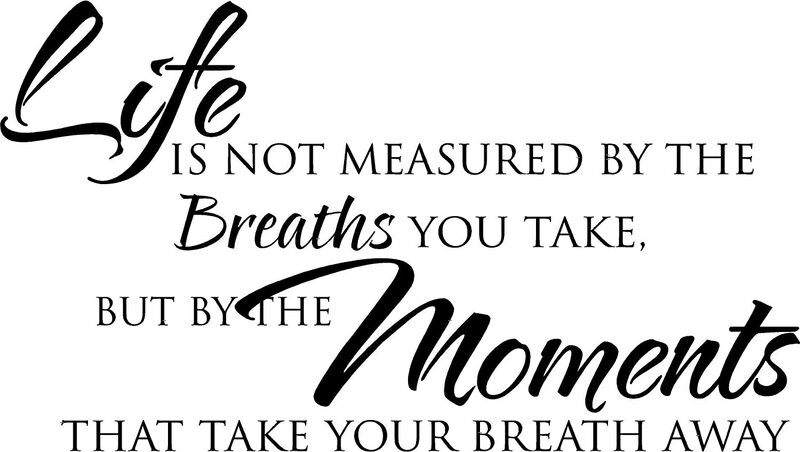 Real life moments are the small pieces of time that help build character. It’s the place in time where principles are etched. It’s the tiniest of steps you take towards achieving a goal. There’s no applause when it occurs. There aren’t any fireworks or fanfare. You won’t be able to capture it and post it on social media. It just happens. Sometimes, it will look like forgiveness to a friend for a misunderstanding or a smile that was just meant to make someone’s day. It’s real and you’ll feel it, if only for a moment and it will mean something to only you. Stay awake for it. This is real life happening. So make your real life count. Explode in the little bursts that take you towards your big dream. Let it guide your passion. Pay attention. Take advantage of every moment that you create because they were made with you in mind.